Marvel’s next big superhero movie is Captain Marvel, and unlike most of the franchise’s films, this one’s set in the 1990s. 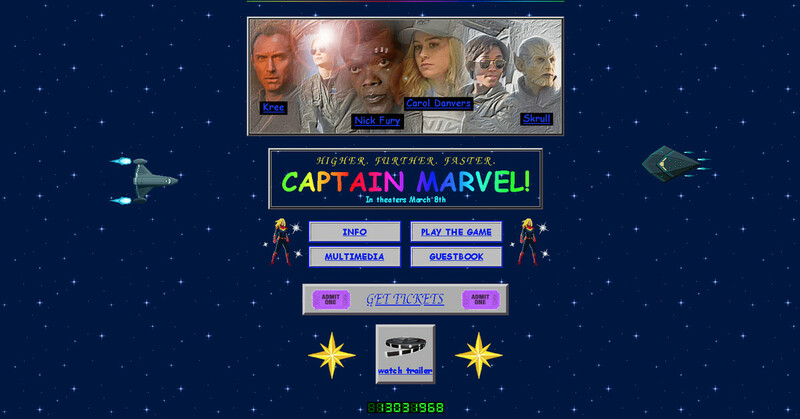 Accordingly, Marvel has launched a website that fits the timeframe, a throwback to web design of the era, complete with awkward animations, fonts, and colors. The result is absolutely delightful. The website taps into the nostalgia for the 1990s that we’ve seen in the film’s trailers, and features a ton of components that were mainstays of the web almost a quarter of a century ago: random animations, zany photo editing, HTML frames, brightly-colored fonts, and of course, a guestbook and hit counter. There’s even a Skrull you can punch when it pops up. All that’s missing is a front page that you have to click through. It’s a far cry from the bland, modern movie websites. Not included in this nostalgia trip is the time you’d spend waiting for the page to load, as The Verge’s Executive Editor Dieter Bohn pointed out on Twitter. It’s not quite a relic from the ‘90s. 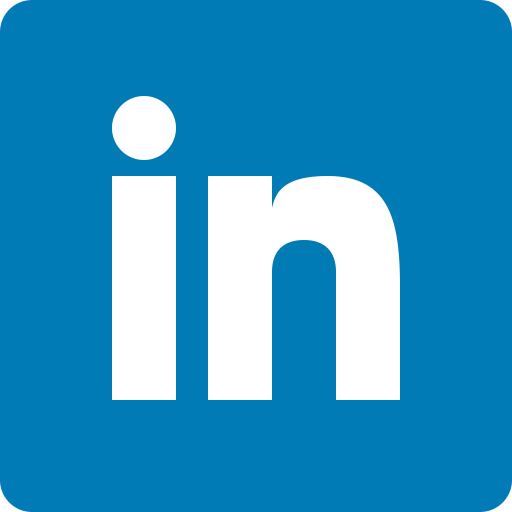 Looking through the site’s source code, he discovered that the site’s size comes in at 10MB, which would have taken forever to load on a 28.8k modem. He also pointed out that the site was build with CSS, and a reference in the guestbook to Dancing Baby, both of which came out in 1996, a year after the film is set in 1995. But, the site’s designers say they used FrontPage to build it and are hosting it with Angelfire, so that’s something. Will that impact your enjoyment of this delightful website? Of course not. It’s a clever facsimile that replicates the look and feel of what the web looked like, and it’s not too far off from what some of us remember. Had Marvel been in any place to release movies in the 1990s, it’s probably a bit what its promotional site might have been like. Just look at the still-active pages for Space Jam or Mallrats, or take a trip down memory lane with the Internet Archive’s Wayback Machine.